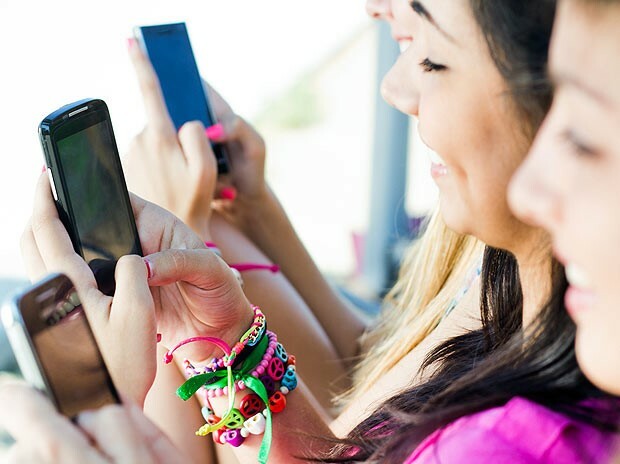 This is a guest post by Sridevi Sarkar. 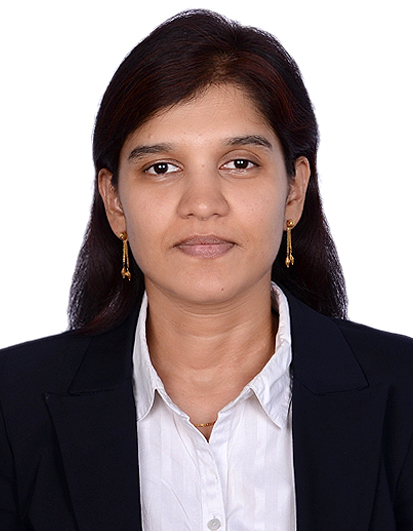 Sridevi leads Consumer Insights & Strategic Planning for Automotive practice in Google India. Earlier, she has been a researcher in education, primarily focusing on how children think. She is a self-proclaimed writer and blog at sridevisarkar.co.in. She owns a pet and its (auto)biography website pet-a-dog.com. Recently, she has also started advising start-ups. I have been a part of audiences as well as been a presenter in multiple situations. In this article, I want to provide my point of view on a particular type of presentations; presentations that are delivered by an individual to a large audience like events or forums. These presentations are usually intended to convey key message or messages to a large audience. For this situation/purpose, the best format is to use a big very relevant image and put a one-line text to convey the key message – the text can incorporate a stark data point too. 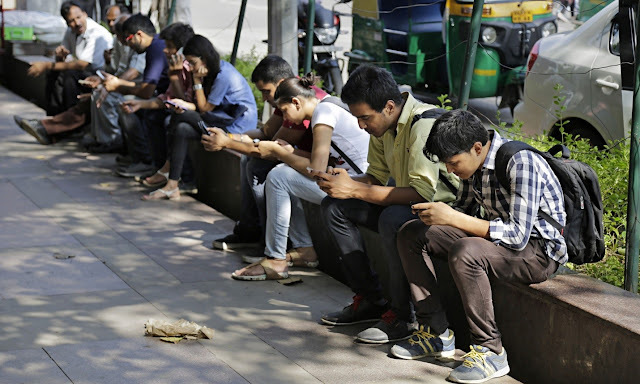 Example, Let us consider that the message to convey is “India is now a mobile market”. 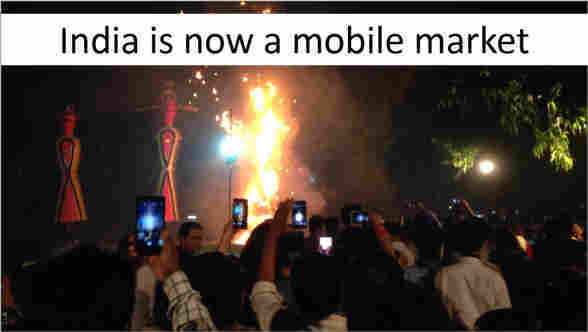 While choosing the image, keep in mind that the image should depict India. Often we use images with foreign contexts and faces because of the lack of images with Indian faces or because the foreign images look fancier. 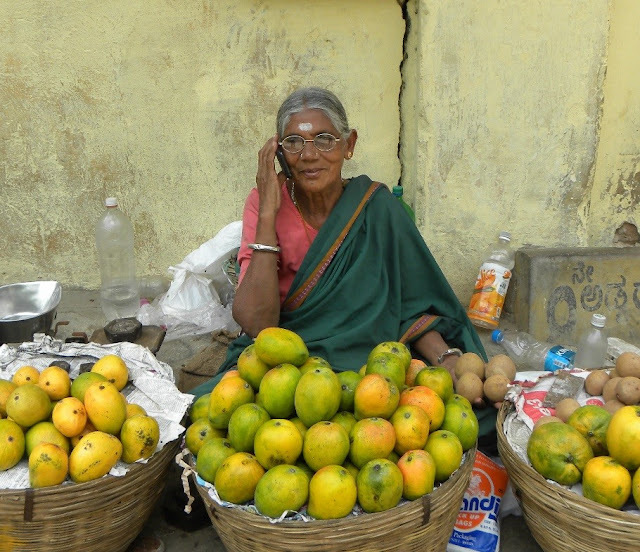 However, we should try and pick up an image as close to India as possible – both in context and the faces (if any) used. See the below image. 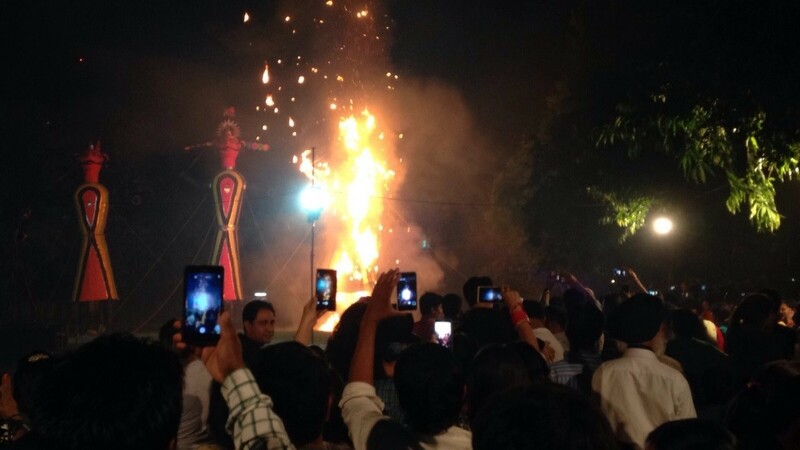 This image is of a very famous Indian festival and shows a lot of people using their mobile phones to click pictures. This image also depicts that Indians are using their mobile phones to click pictures apart from calling. Now see the below images. They may NOT be conveying the right message. The old lady talking on a phone may look very forced. The below image is more like a photography pose. 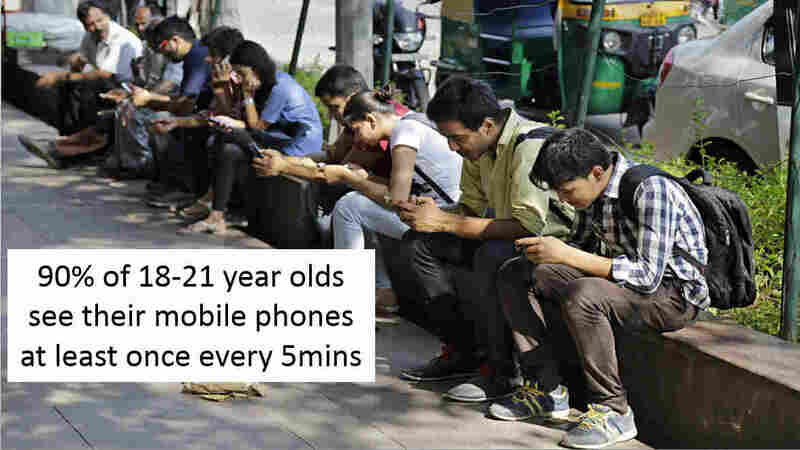 Let us now consider another example, suppose the message to be conveyed is “Indian youth is addicted to mobile devices”. As in the above slide, one can modify the position of the text box to clearly show the image. Also, it is totally incorrect to not use the sources of the data or the pictures. We could just say “Source: Google Images” for images and put the exact source for any data point that we use. Such presentations are also used by people sharing their inspirational journey. They usually put up a small image or a phrase and talk a lot on each slide on the idea behind that image or the phrase. The views expressed in the article are of the guest author and not of Jazz Factory. If you too want to contribute articles to our blog, contact vivek at jazz factory dot in.